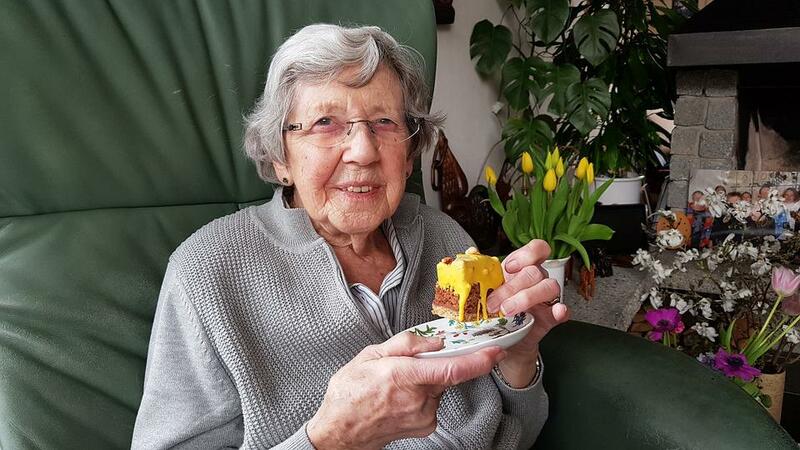 Taking care of a senior loved one suffering from Alzheimer’s and dementia requires careful attention on behalf of caregivers. 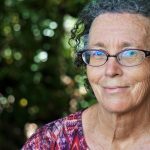 With the progression of Alzheimer’s and dementia, a person’s abilities also change. A loved one suffering from such an illness can stay at home under the supervision and care of their families, as long as there are safety measures in place. 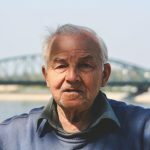 How Does Dementia and Alzheimer’s Affect Safety? Alzheimer’s and dementia can cause numerous changes in the brain and body of the patient, which may affect safety. These changes progress differently, depending on the stage of the disease. Some examples of the causes of threat to safety are as follows. Patients may forget how to use household appliances. Patients may forget how to navigate around their own street. Patients with dementia can become easily confused, disoriented, paranoid and fearful. Dementia patients may have trouble keeping their balance. Dementia patients may experience changes in their vision, hearing, and ability to assess temperatures and may even fail to perceive depth accurately. 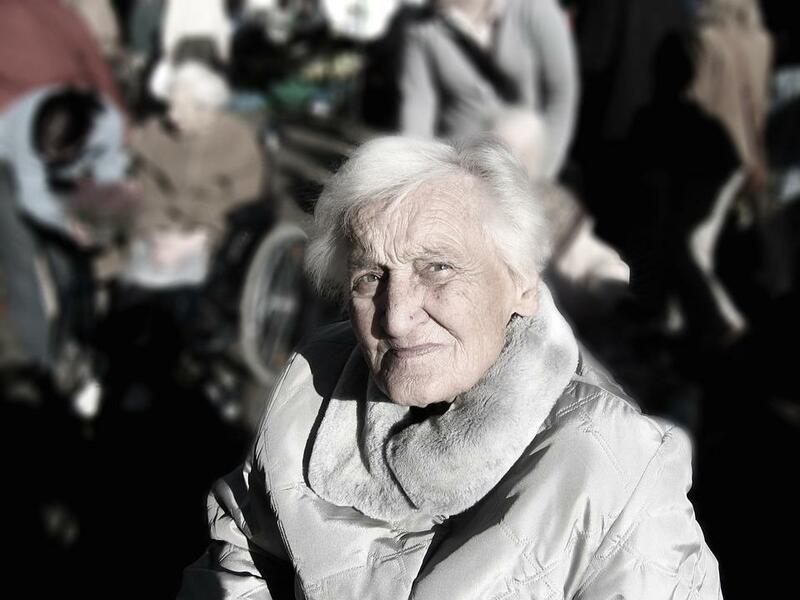 Dementia patients may sometimes find themselves in unsafe situations. The areas that invoke special concern are driving and wandering away from home. Caregivers may also need to make changes in their homes by removing furniture, installing locks, etc. Here are a few safety tips for home that can help you ensure the safety of your loved one. Dementia patients should abstain from driving. Not only is it unsafe but it can also be potentially illegal. To be on the safe side, ask your loved one’s healthcare provider if driving is safe for the patient. If not, you can take several steps to ensure their safety. Begin by limiting their access to the car. Help them understand this. Patients with dementia may wander away from the house, fail to navigate or assess their location and hence lose their way back. To ensure their safety, try having your loved one wear an ID bracelet at all times. Install door chimes in your home so that you can be alert when doors leading out of the house are being opened. Ask your neighbors to call you if they see your loved one wandering around and try to go along with them if they insist on leaving the house for a walk. This can be very challenging for them; be empathetic. A crucial part of ensuring safety for dementia patients is by making living spaces clutter-free and installing safety alarms. Make sure emergency numbers and home address are displayed visibly near phones. Install smoke alarms and keep your home well-lit. Move electrical cords out of the way to reduce the chances of tripping and falling. Looking for Alzheimer’s Care and assisted living communities for a loved one in Tarzana, CA? 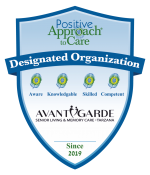 AvantGarde Senior Living is an assisted living community in Tarzana, CA that provides services in assisted living and memory care for Alzheimer’s and dementia patients. To book a tour at the AvantGarde community, give them a call at (818) 881-0055 or visit their website for an online tour!